This is a very popular mixture; combining brown, cream and black. 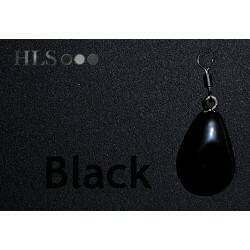 It gives a dark muddy look which is ideal for mud bottomed fishing grounds and generally anywhere dark or mirky. 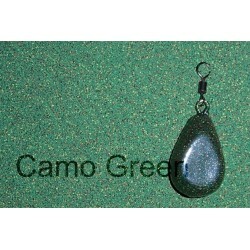 A blend of lime green, brown and black gives a nice silty camo. Suitable for muddy/weedy fishing grounds. 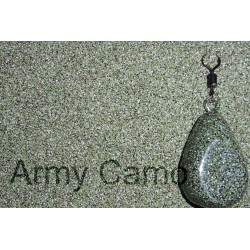 Army Camo is based on the famous british military DPM camo. 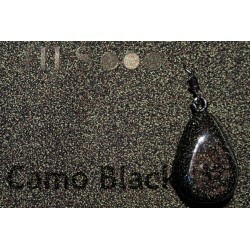 A blend of colours mke this a highly popular and versatile camo. A blend of green and brown; a very simple but effective all-round camo. Pure black lead coating powder, can be used on its own to create pure black leads or can be used as part of your own blends. 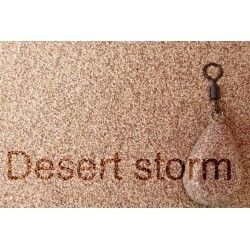 Desert Storm is inspired by the military desert camo. 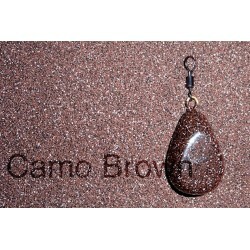 It combines three shades of brown to create a highly versatile camo. 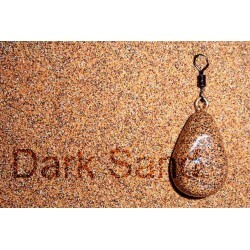 A blend of orange, brown and a few other colour's combine to form this dark sand camo. 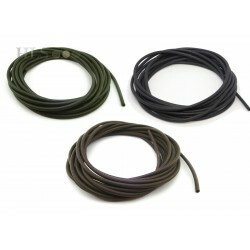 We developed this camo to mimic a camo used by 'Korda' on their leads, it combines red, yellow, brown, black and green. It will provide excellent camouflage against most fishing environments. 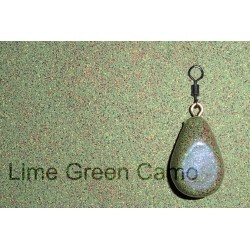 Camo green lead coating powder. This is a combination of many different colours, including green, red, black and yellow. 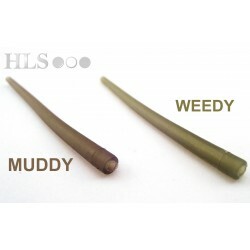 The unique combination of these colours gives a distinct and highly versatile camo, for use in all types of weedy fishing grounds. 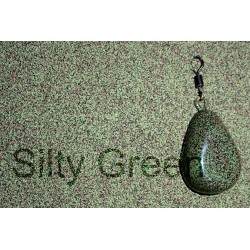 Soft malleable rig putty in Weedy, Black and Brown.This putty is re-useable and grips well to braid and mono. 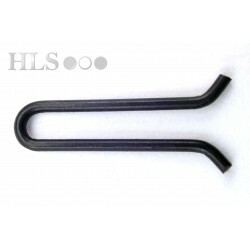 Ideal for pinning down sections of your mainline or counterbalancing a pop up. A cream based camo, with yellow, orange and brown in the mix. 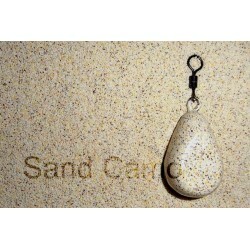 A good camo for light sandy bottoms and sea fishing. Pure brown lead coating powder. 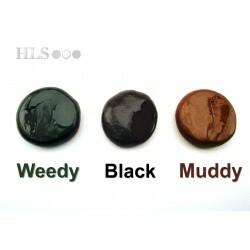 Can be used as a muddy cammo or for mixing your own blends. 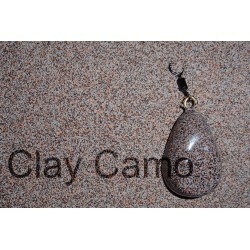 Developed at the request of one of our customers this camo has a grey base with hints of brown and orange. 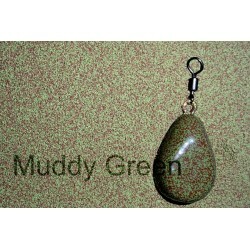 Ideal for clay rich fishing areas. 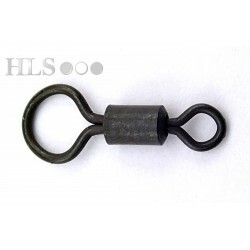 42mm in length and made from a flexible rubber material Designed to push the rig away from the mainline when casting, helping to eliminate tangles. 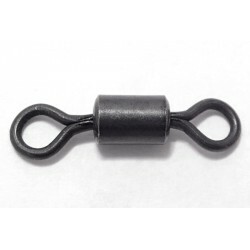 These sleeves work perfectly with our range of clip swivels. 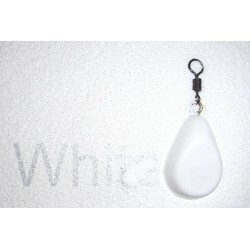 Pure bright white lead coating powder. 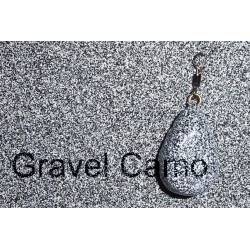 Designed to mimic the look of a gravel bottomed fishing ground; this camo consists of black and white colours, and has proved very popular. 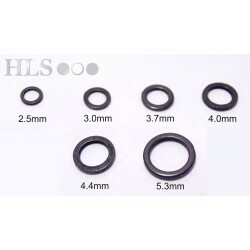 High quality rig ring, for carp fishing. Finished in dull black for lower visibility. Available in a range of sizes. 2 meters of high quality food safe silicone tubing.Available in 11 different Internal Diameters; select from the drop down menu.All our silicone tubing has a wall thickness of 0.5mm.